One thing I notice is that many webmasters don’t seem to be able to utilize tags properly, or fully understand exactly what tags are. This isn’t helped by numerous SEO plugins which encourage making tags your meta keywords too. What ends up happening is the “tags” become useless, because they’re just stuffed full of keywords and are no use to the visitor. Yet in that stage, they’re also not beneficial for the search engines either. Tags are basically a very simple way to assign articles to multiple categories. That’s all they are. 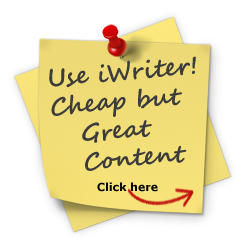 They’re not there for you to cram 600 keywords into in an attempt to get better rankings or anything like that – they’re for organizational purposes, so you are able to organize your articles better and make it more beneficial for the reader. Here’s an example – I took a Call of Duty Black Ops review, pasted it into WordPress, then used an SEO plugins “suggestion” button to see what tags we should use. Is Call of Duty Black Ops good? This went on and on and on…there were over 100 tags all like the above. THESE ARE NOT HOW TAGS ARE MEANT TO BE USED! They really aren’t. 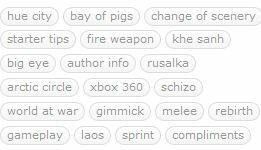 As I mentioned above – tags are meant to be a way to basically split your articles into multiple categories. They should be used as a benefit for the reader, to make it easier for them to find related articles that will suit their interests. All the articles tagged with “Call of Duty” would be relevant to the COD series. Clicking that tag could bring up articles on all previous and future COD games, reviews, walkthroughs and news. Basically anything COD related. If the article is written based on the XBox 360 game, you would have a tag stating “XBox 360 Reviews”. People click that and they immediately find a page with a list of all other reviews for XBox 360 games that are on that site. Same with PS3 Reviews. COD is a First Person Shooter game. Anyone interested in it probably has an interest in other FPS games, therefore you offer a tag which allows the reader to immediately see any information on your website about first person shooter games. You can take it one step further if need be and be more specific by adding the tag “First Person Shooters Reviews”. Understand? That’s how tags should be – a convenience for the visitor. 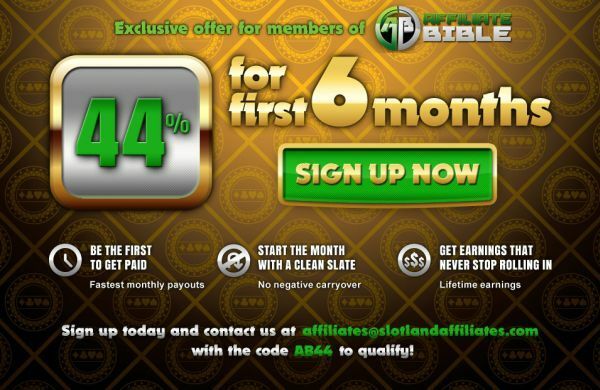 If you have an article on the Isildur1 versus Tony G showdown for example, tags might include: Isildur1, Tony G, Pokerstars, Pokerstars Superstar Showdown, High Limit Games. If you’re going to utilize tags on your webpage; do it right, and watch the pageviews rise. This article was written on March 2, 2011 however all articles are looked at on a monthly basis and updated to keep them relevant.